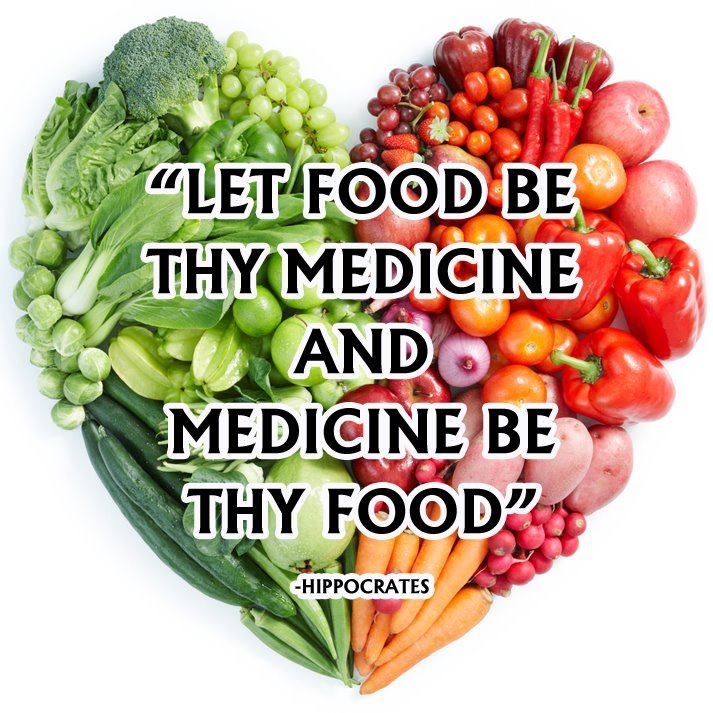 Solutions for the prevention and cure of diseases on the basis of nature. From pharma: Chairman Eddy Arnoldussen (biochemistry, business economics) worked in senior management positions in the pharmaceutical industry in the West and Far East. Eddy got a burn-out and depression and was determined to figure out how these dis-eases arise biochemically in your body and how this can be diagnosed. After a four-year scientific research, he and a great team found biomarkers to diagnose burn-out and depression. The final scientific confirmation study will be finalized soon. In this research many clues are found about biochemical processes and imbalances in our cells, which are the probable cause of many chronic diseases. 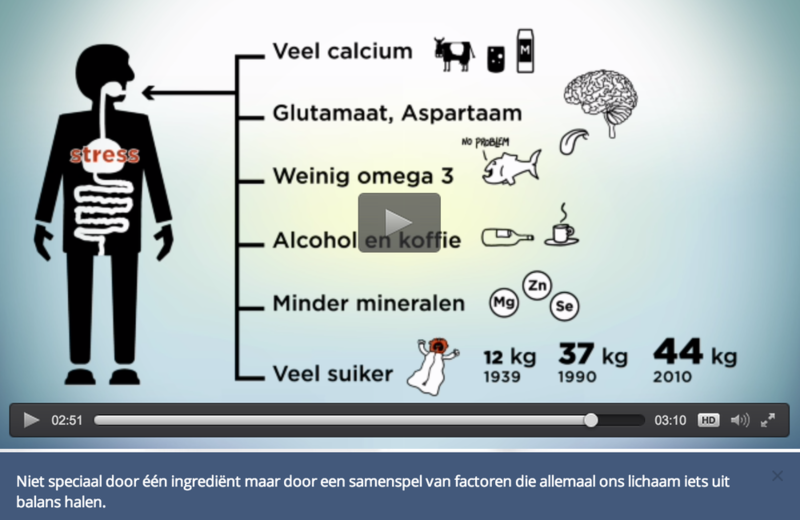 Based on these insights, supplements have been developed (you can buy in the webshop). Helpful in restoring imbalances in the cell (by a loss of minerals due to physical/mental stress and because of the diminishing amount of minerals in our soil and food) and in reducing inflammatory processes (correcting the omega 3/6 ratio). Power of nature: By generating scientific knowledge & solutions about the influence of nutrition (and supplements) on our health and the (dis)appearance of dis-ease. Secretary: Paul Luiten Prof. MD. Em. Emeritus Professor Molecular neurobiology and biologic psychiatry.  Commercial director at ABN AMRO MeesPierson.